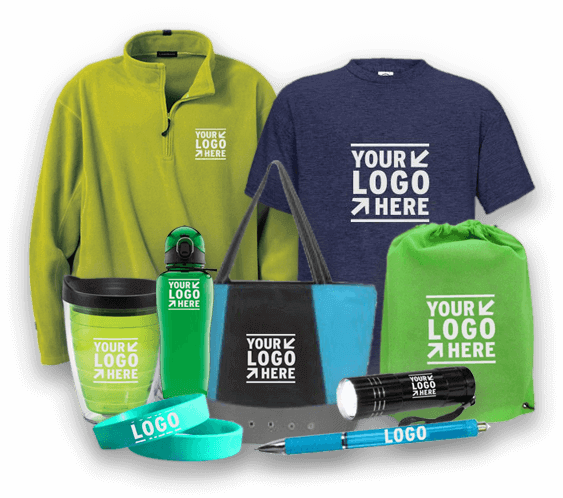 We help you create custom apparel and branded promotional product packages that grow your business and strengthen your brand. Blank. Dual color safety vest. Designed for visibility, this dual-color safety vest helps ensure your safety in hazardous working conditions. Blank. 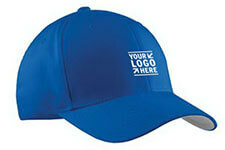 The original Flexfit cap. 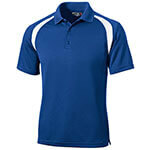 Only Flexfit offers the patented poly-weave spandex to assure you get the perfect fit. Blank. Sport-Tek (R) colorblock raglan jacket. A lightweight top layer, this jacket takes on unpredictable weather with athletic colorblocking, superb functionality and exceptional breathability. Alos ladies' mesh back sports bra. 90% nylon, 10% spandex knit jersey. Double layered racerback for extra support and mobility. Carthage Adult Basketball Jersey. 4" wide side detail. Conforms to current NFHS uniform design specifications. here's comfort afoot! This sock is the perfect fit for sports that demand high performance. 50% cotton/50% polyester preshrunk fleece knit hooded sweatshirt. Double line hood. Pouch pocket. Spandex waistband and cuffs. Made of 6.1 ounce, 100% preshrunk cotton, the Gildan (R) Ultra Cotton Adult Tee would be a fitting addition to your apparel giveaway programs!